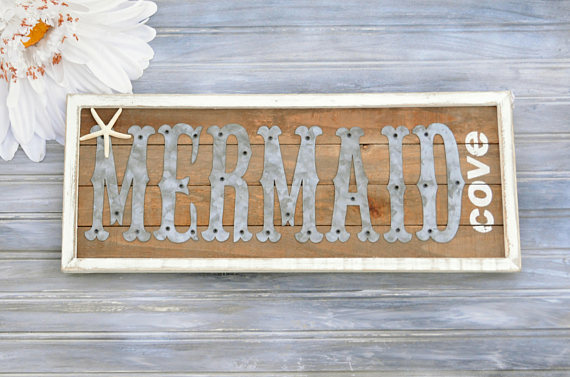 Mermaids are so popular right now. 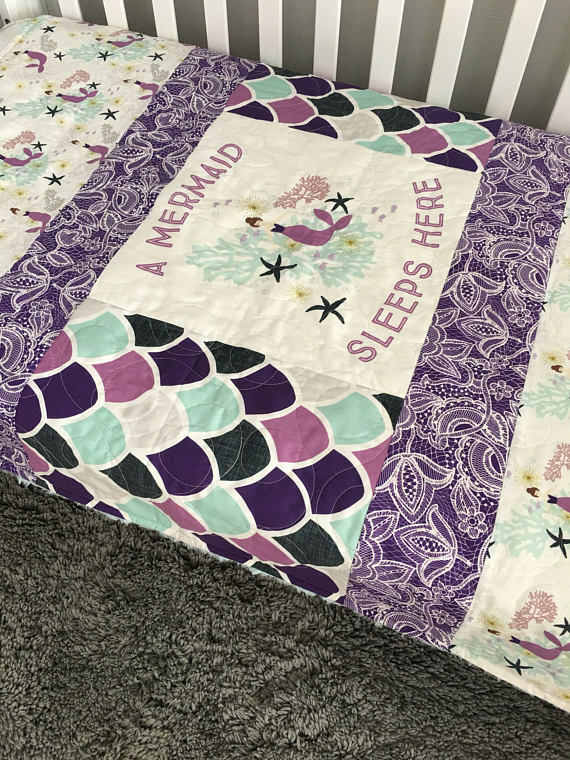 From mermaid tail blankets to mermaid pillows and all those lvoeley jewel toned hues of blues, lavenders, purple and pinks. 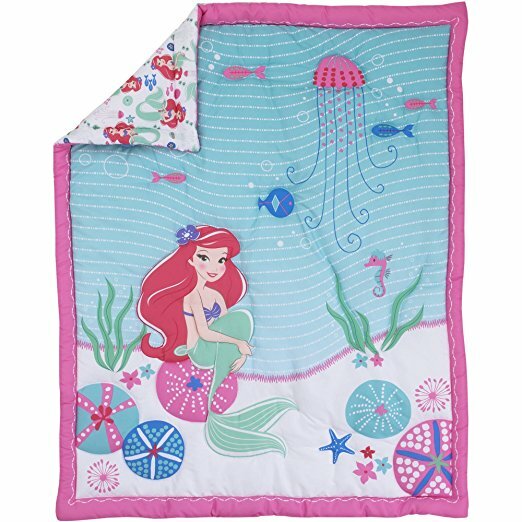 We think a mermaid theme would be perfect for a baby room and we have a bunch of beachy and beautiful blankets, cribs, and decorations that will look gorgeous in a little girl's room. * Links in this post may be affiliate links and I may receive a commission if you make a purchase after clicking on a link. 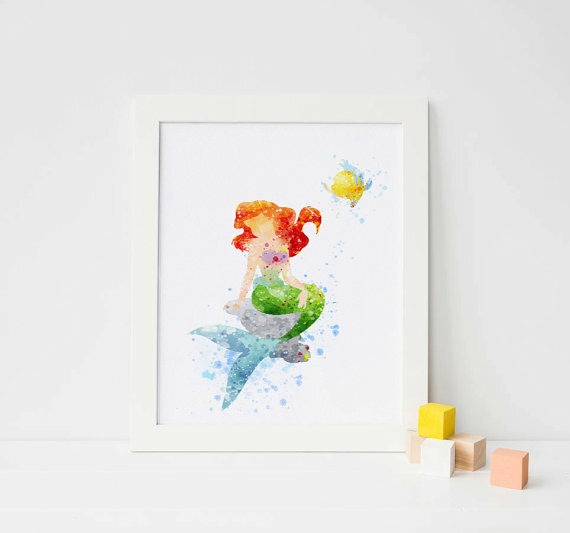 When we think of mermaids, besides Hans Christian Anderson's fairy tale, of course Disney's The Little Mermaid comes to mind. 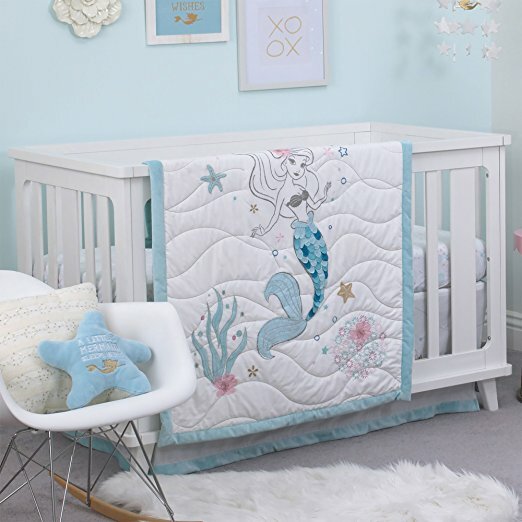 We adore this pretty Little Mermaid crib set by Disney. 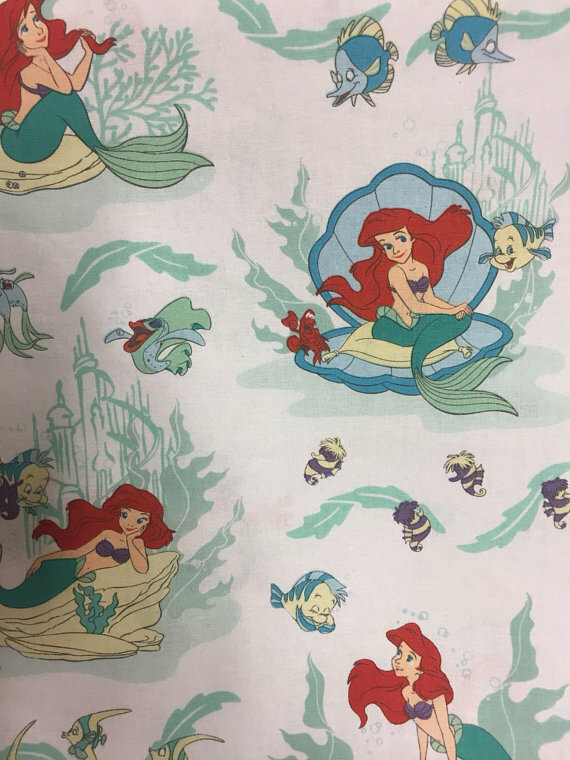 The blanket is a white background and the graphics are an embellished cartoon "sketch" as if it is from right out of the Disney artist's sketchbook. 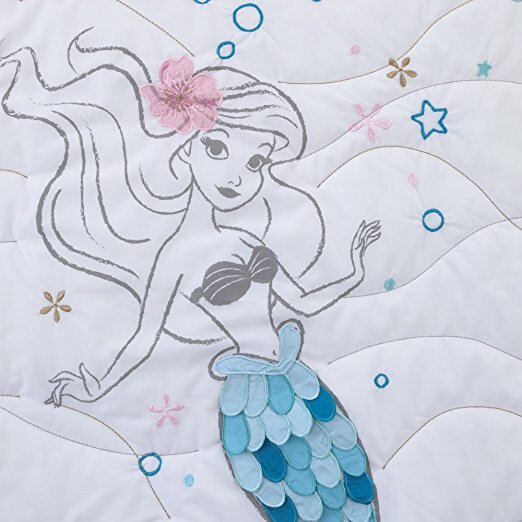 If you are looking for something a little more special and homemade, there are some gorgeous mermaaid inspired quilts and blankets on Etsy. 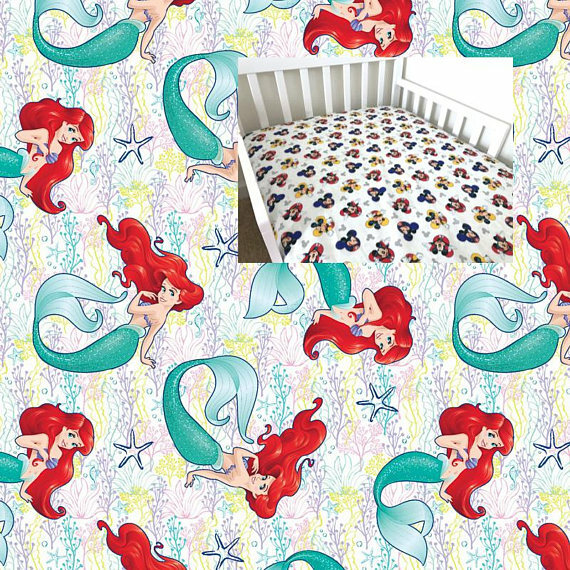 Also, artists and designers offer mermaid fitted sheets for cribs. 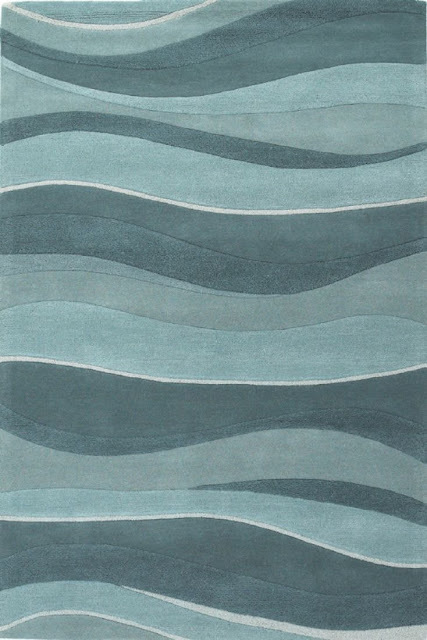 This seller does a variety of different fabric textures in this design. 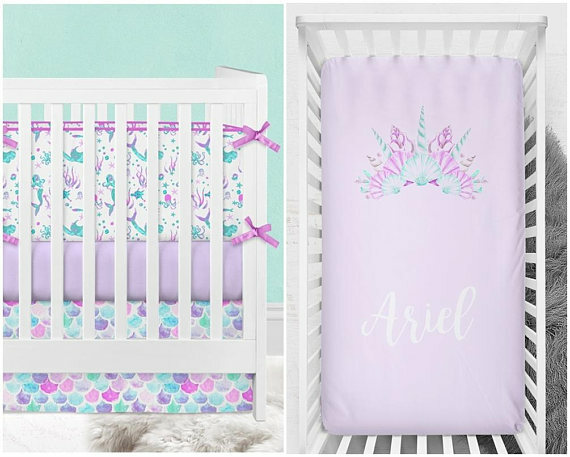 Some sheets and other bedding are even customiz-able with your baby's name. 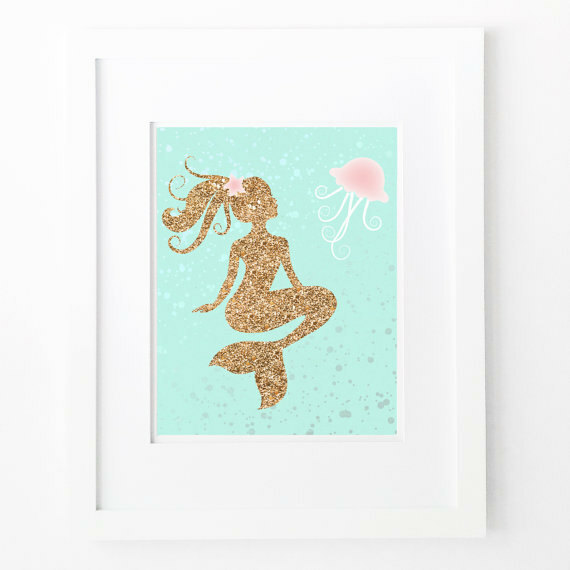 You can also find some really inexpensive printable artwork on Etsy and then collect frames at the Dollar store or thrift stores to decorate on a budget. 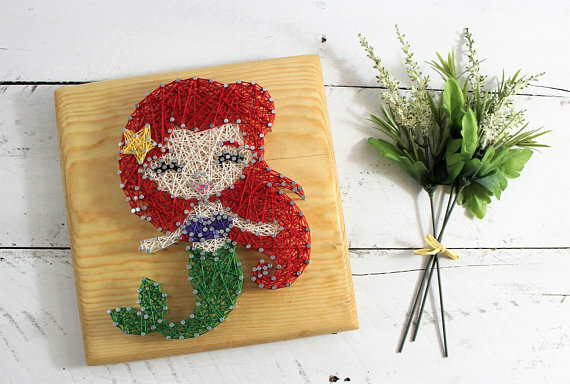 Etsy is really where we find the most special handmade artwork and upcycled decor. 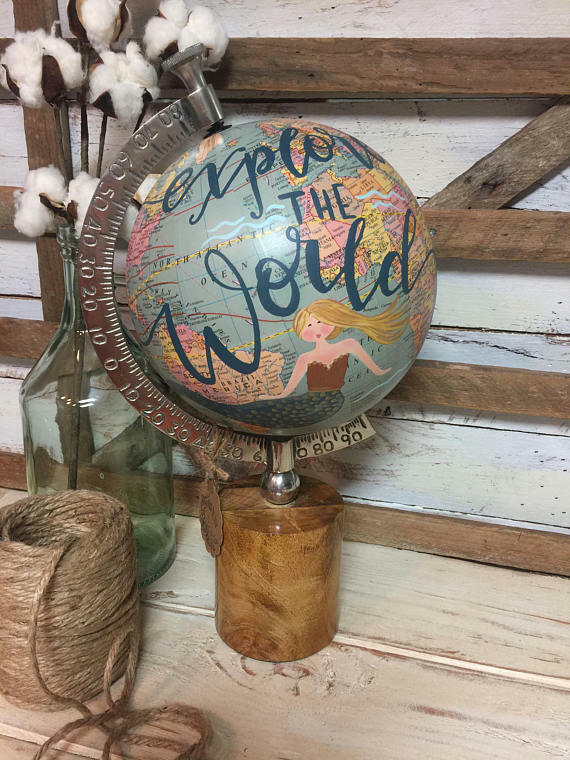 We love this little globe repurposed with a mermaid motif and hand painted freehand script. 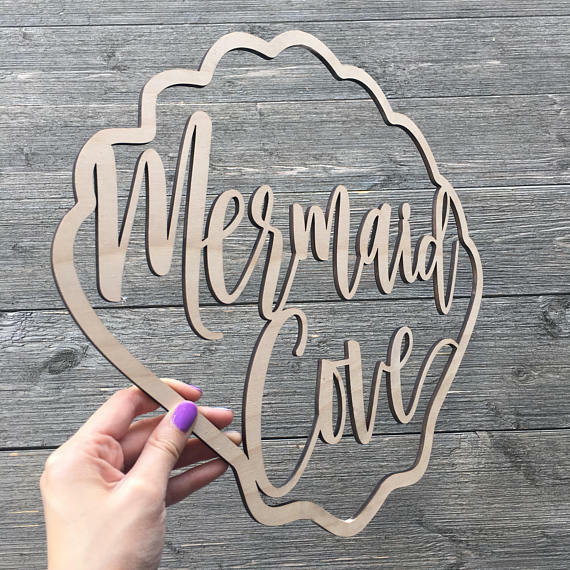 Or this natural wooden cutout Mermaid Cove sign. 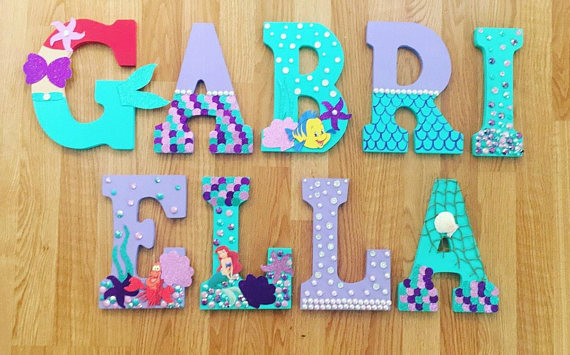 ...and so many beautiful handmade wall art letters and names to really personalize your baby's space. 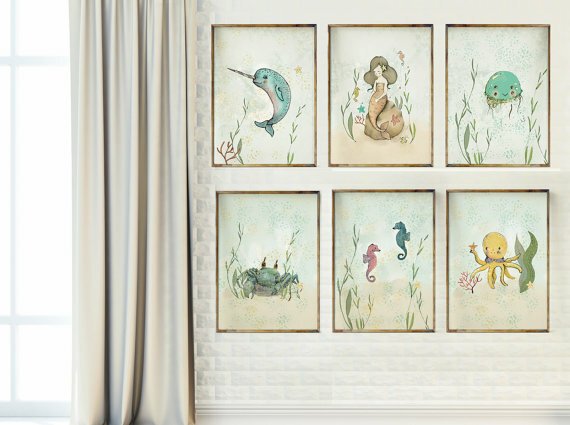 Even though this set doesn't have a mermaid printed on it, I think it would go really well with some wall art that was done in a mermaid theme. All these underwater creatures are so cute! 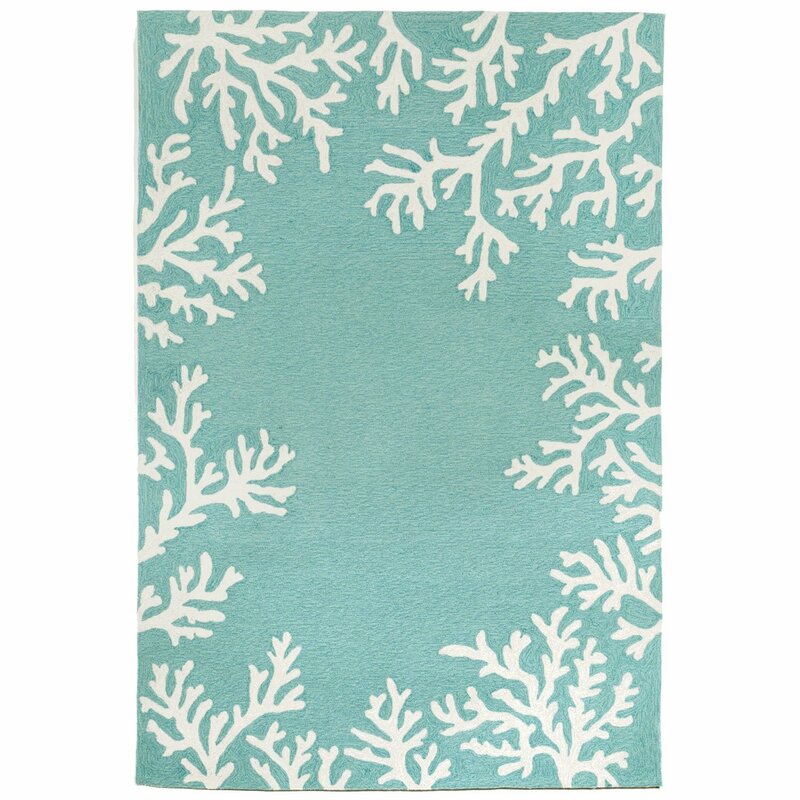 What kind of rug will you put down in a Little Mermaid baby room? Here are some of our favorite rugs that we think will look gorgeous! 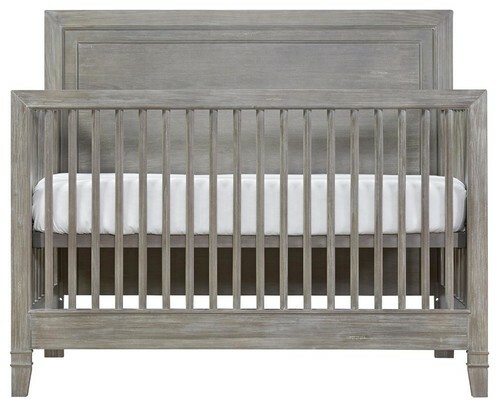 When we were coming up with our mood boards for this post, we really loved the simple, modern looking cribs, in white or natural colors to go with some of these bedding sets and decorations. 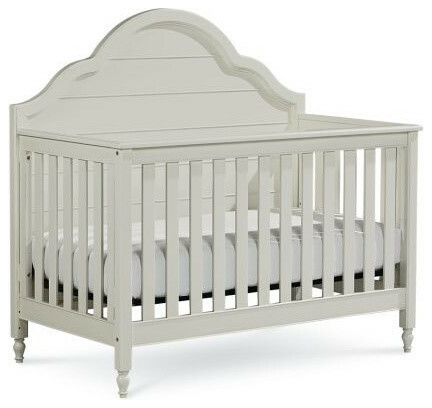 We also liked something Shabby Chic in white or whitewased with soft curves like this crib from Legacy Inspirations. 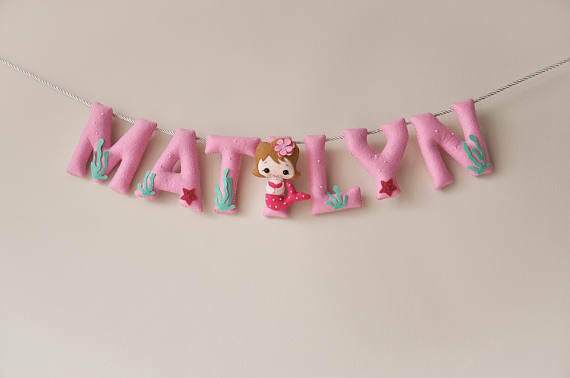 We have to have fun things for the baby and parents to look at and we want to add interest to the room. 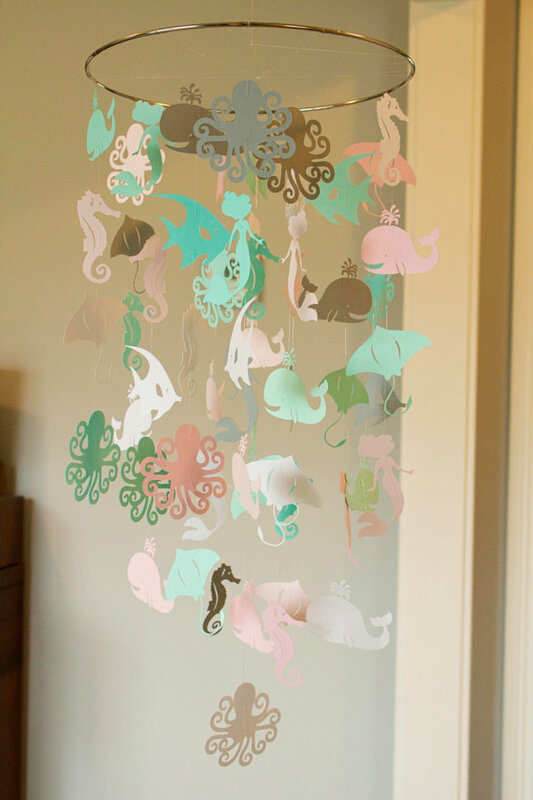 There are signs, mobiles and other decorations that can accessorize your nursery while sticking with the theme. This delicate mobile is made out of paper! 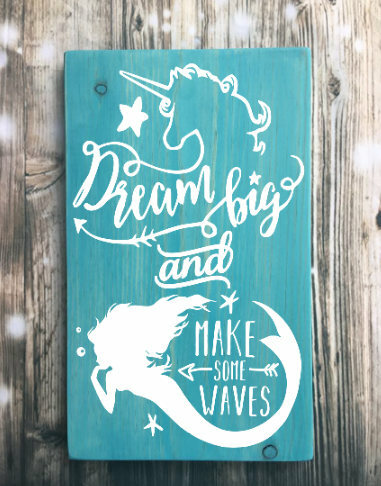 What if we did mermaids in the sea and unicorns in the sky? And whales in the sky too!!! Why not? 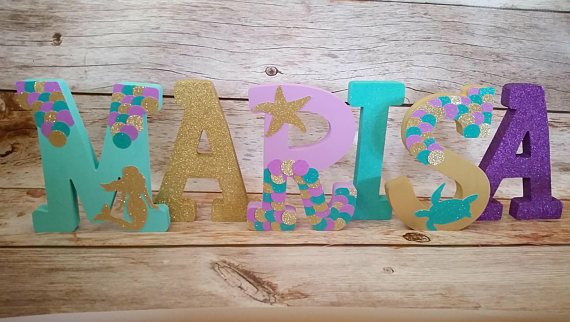 I had to add a little twist to the mermaid baby room! 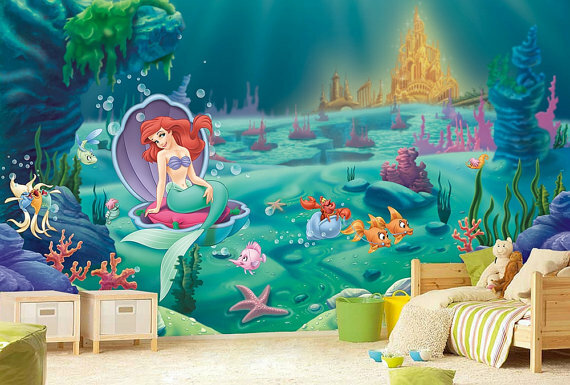 Little Mermaid Wall Mural will make the room magical. 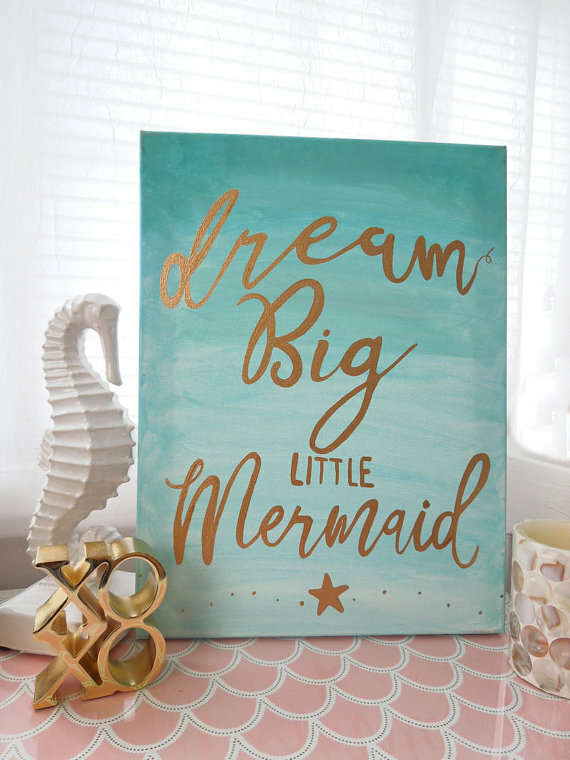 And this, just because Unicorns and Mermaids belong together! Many moms swear by a glider. We used it constantly with our first! 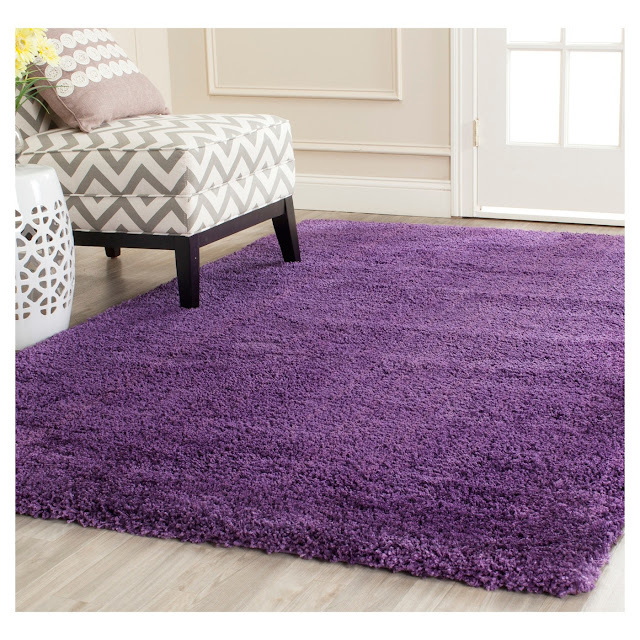 Here are several comfy ones in mermaid shades of aqua and purple. 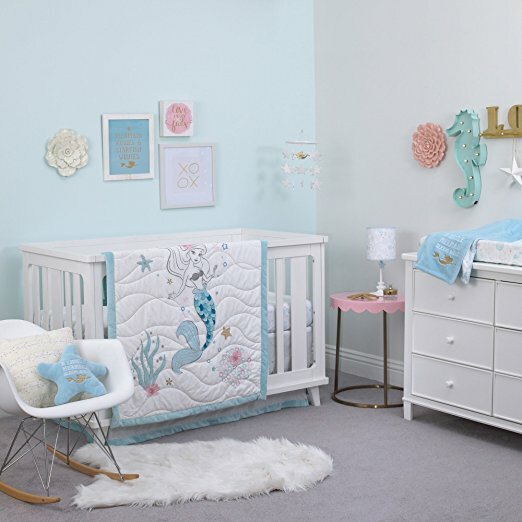 This Ariel crib set is really cute! 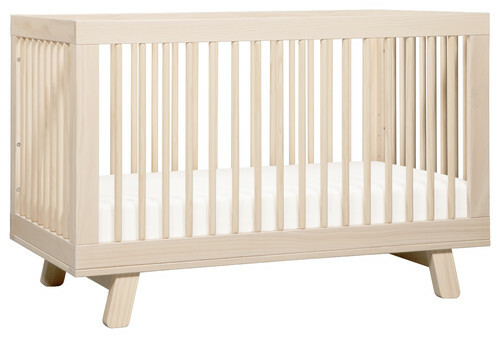 We don't put anything in the crib besides a mattress and a baby these days for safety reasons. 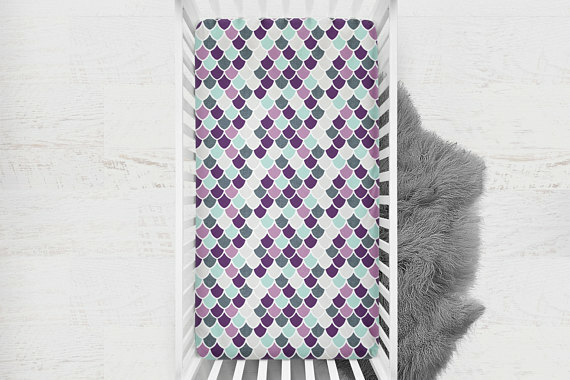 We can still make a statement with our crib sheets! 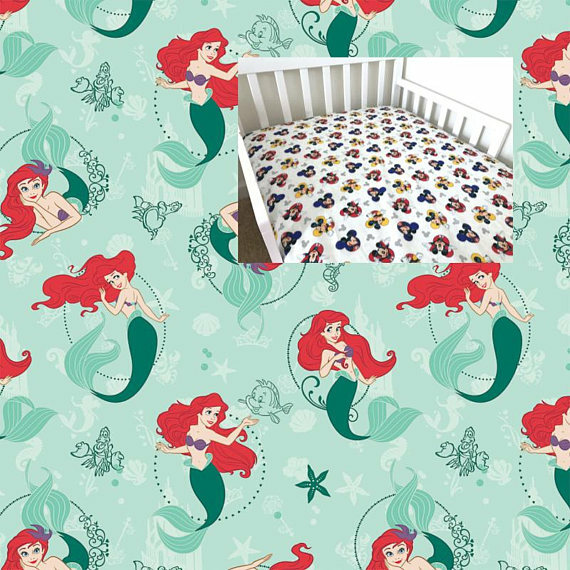 Here are a bunch of the Disney Little Mermaid theme crib sheets we've found on Etsy. Love the green stylized background! 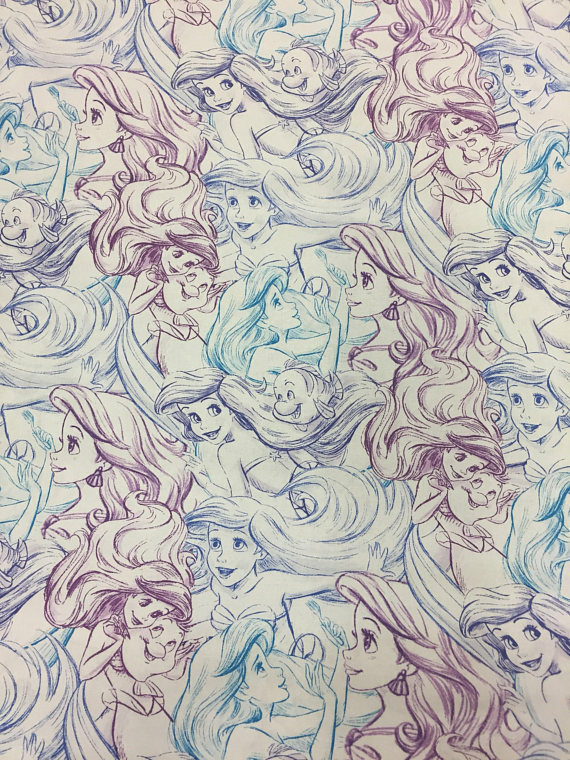 A fitted sheet made from this sketch collage fabric! 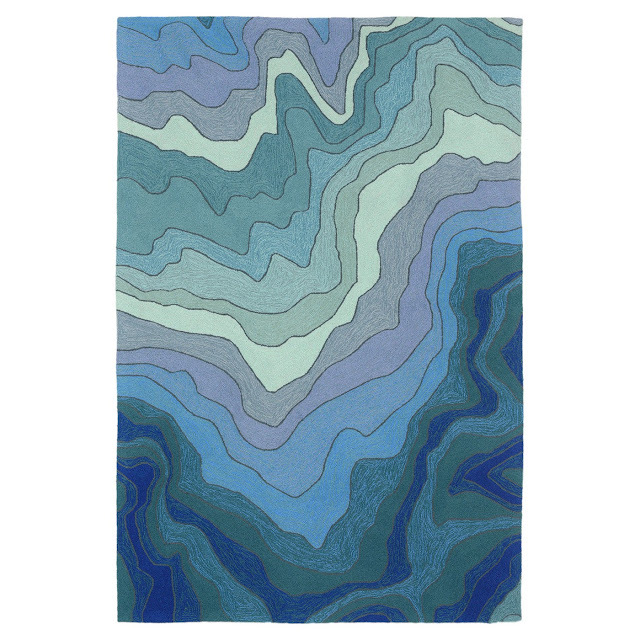 This is a pretty design too! 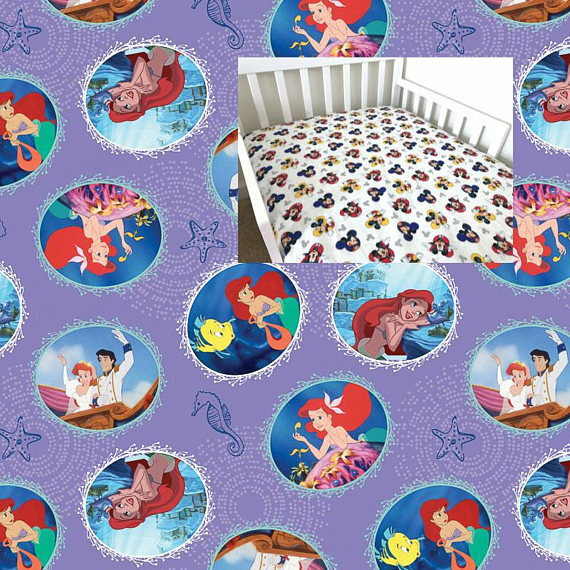 Do you like the Little Mermaid theme for a baby room? Make sure you get your free month of Amazon Prime, too! Get Amazon Prime or add it to your registry as a gift.